Meghan Markle became the United Kingdom’s Duchess of Sussex in 2018 when she married Royal son, Prince harry, Duke of Sussex. 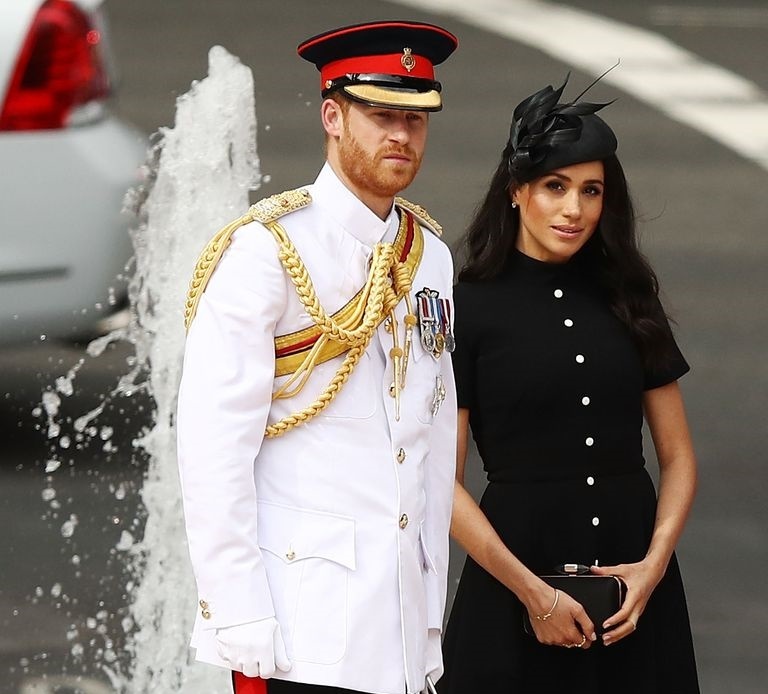 Meghan Markle has been heavily criticized in 2018 amidst media-provoked feuds. There has been several accusations of “aggressive” Meghan portrayed in the News. The Duchess was said to be feuding with her sister in law, to have made several staff members quit and to be at war with several members of her Markle family. Meghan Markle’s father negatively added to the speculations with the 3 quotes below he dished out to Dailymail.